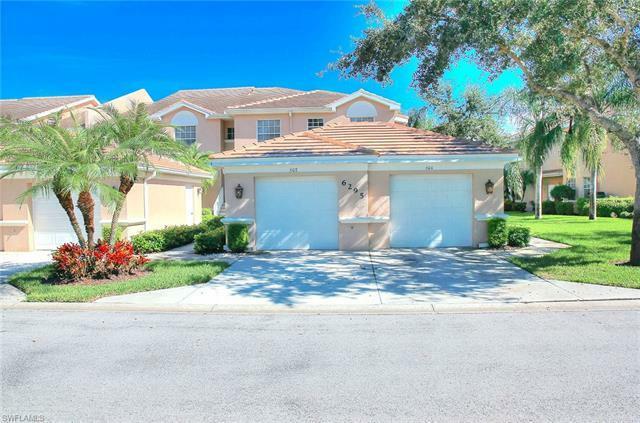 Tremendous value on a 2/2 in prestigious North Naples neighborhood of Wilshire Lakes...This really well-maintained, open, airy unit has been priced to sell! Detached one-car garage, quiet, private lake setting and lots of closet space are key selling points. Plus, it is pet-friendly, roofs were new just months ago, AC a year old, and already has a radon mitigation system in place! Owner has added extra closet storage in the breakfast room, too. Bright, sunny, and ready for you today!